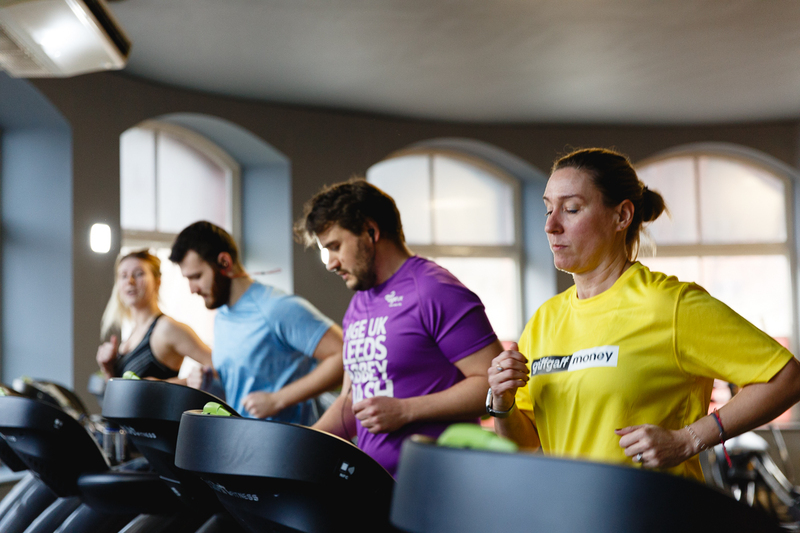 Giffgaff money hosted a very special challenge at The Firehouse Fitness gym in Leeds on the 27th January, where members of the public could earn money for every calorie they burned in a 20-minute session. 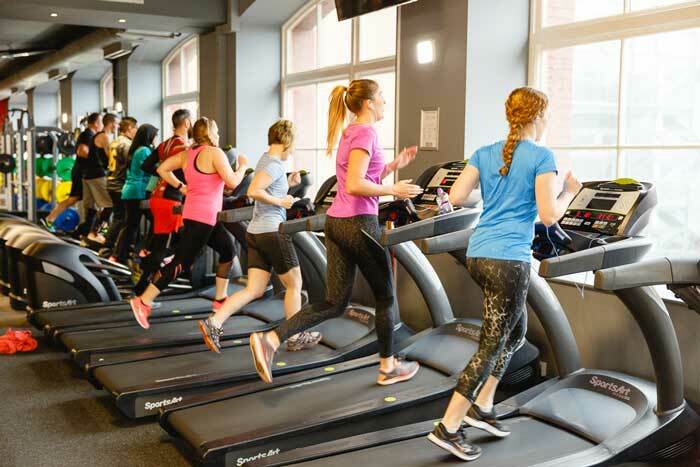 Participants were given 20p for every calorie they burned during the 20 minutes, with a cap of £40 for 200 calories burned. The event was a rousing success with 70 people taking on the challenge and 50 of them burning enough calories to claim the maximum £40. Overall, a grand total of £2,500 was given out on the day. 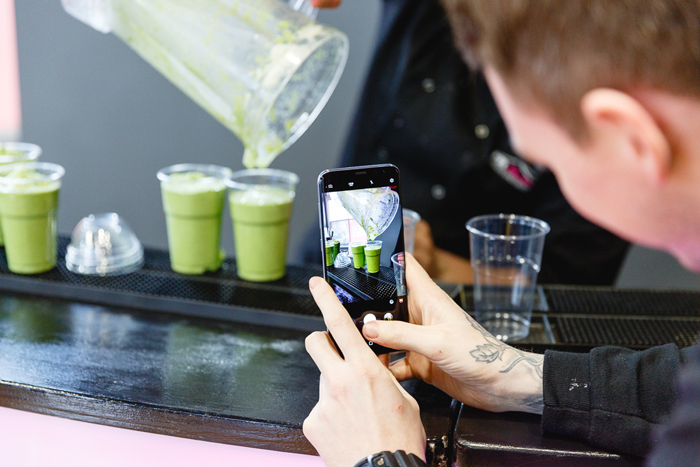 After working up a sweat, everyone who took part in the challenge was treated to freshly-made smoothies, courtesy of events company, Mr Flavour.